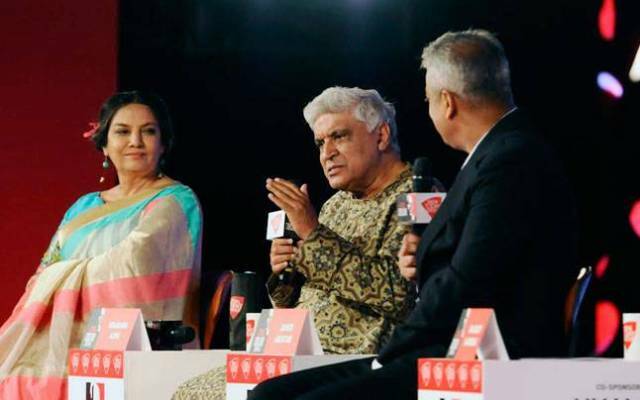 Shabana Azmi asks Asaduddin Owaisi: Can Owaisi chant "Bharat ammi ki Jai"
New Delhi: After the Javed Akhtar slams AIMIM chief Asaduddin Owaisi for not chanting “Bharat Mata ki Jai”, now his wife Shabana Azmi asks if he would be ok in saying “Bharat ammi ki Jai”. Earlier All India Majlis-e-Ittehadul Muslimeen (AIMIM) chief Asaduddin Owaisi’s makes a remark that he will not chant “Bharat Mata ki Jai”, even if knife is put to his throat and this has created a rampage in the country as it was heavily criticized by various sections of society across the religious lines and political parties. The argument which was given by the Owaisi in favour of his speech is that he can’t chant “Bharat Mata ki” simply because the constitution of India doesn’t say it. Shabana was accompanied by her writer husband, Javed Akhtar, who earlier said that AIMIM leader’s speech has only created disturbance in the nation. 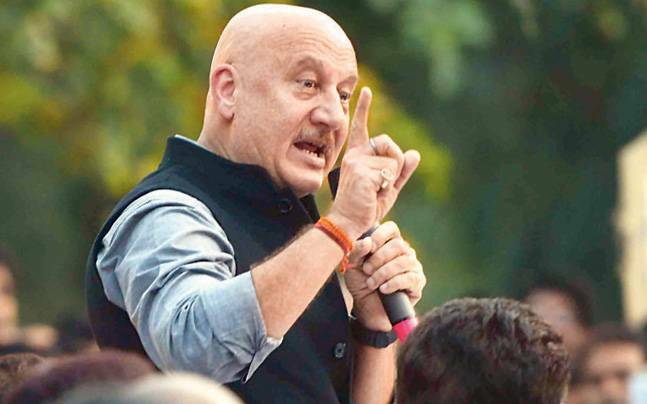 He even said that he is ready to contest elections against Owaisi from anywhere except Hyderabad, where 50% of the population is Hindu and the rest 50% is Muslim.